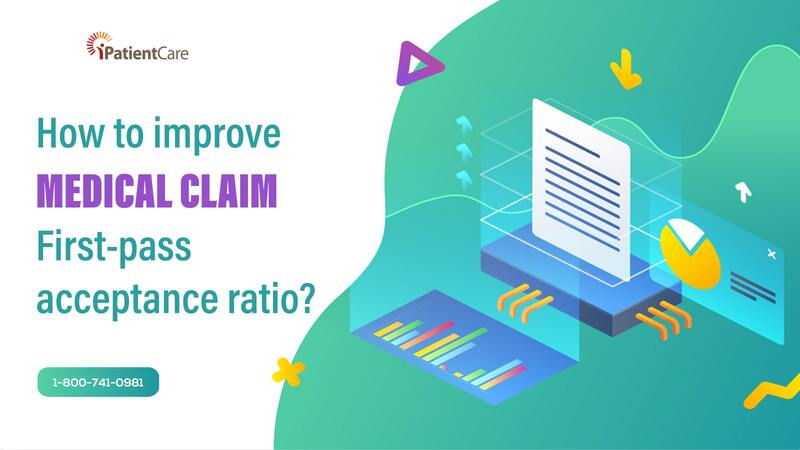 How to improve Medical Claim First-pass acceptance ratio? 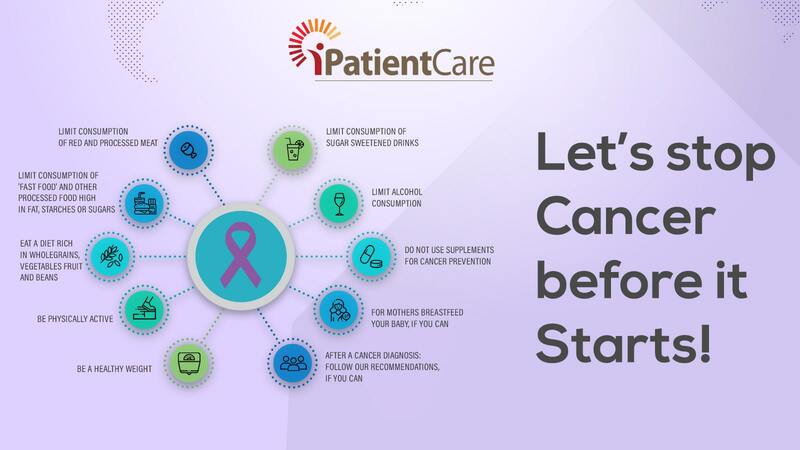 Let’s stop Cancer before it Starts! 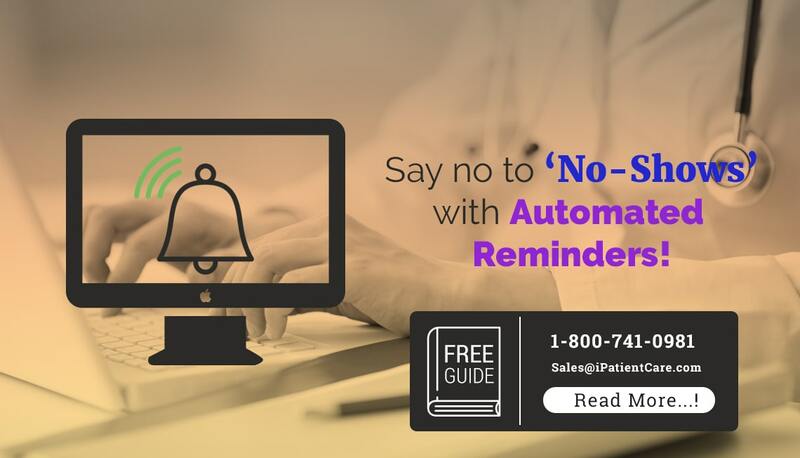 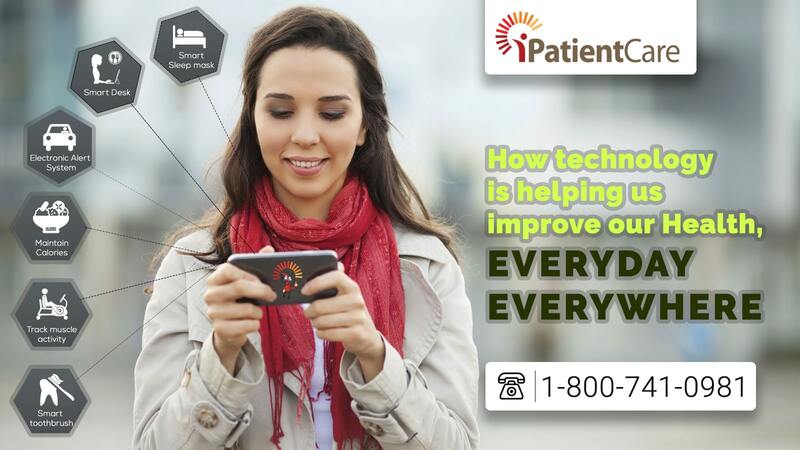 Say no to ‘No-Shows’ with Automated Patient Reminders! 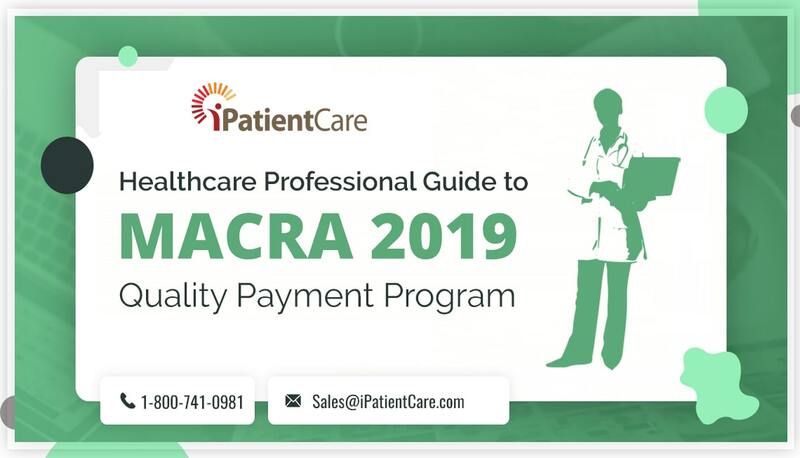 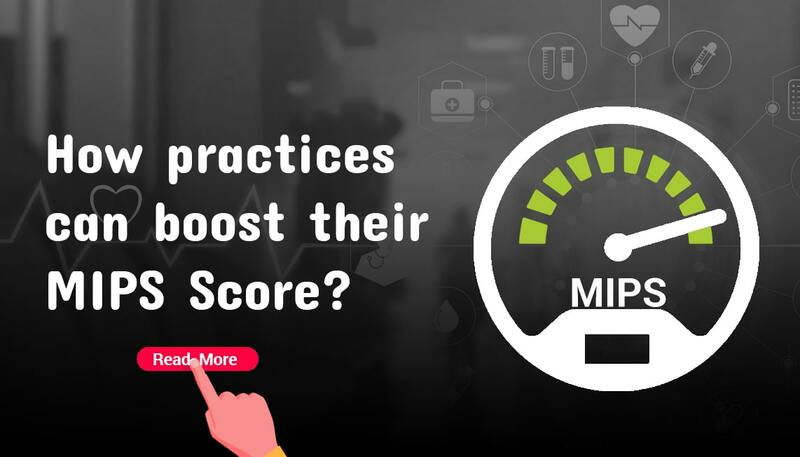 How practices can boost their MIPS Score? 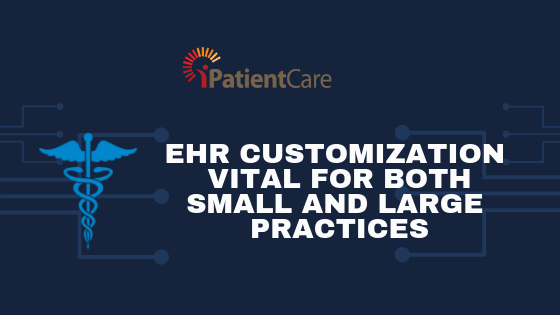 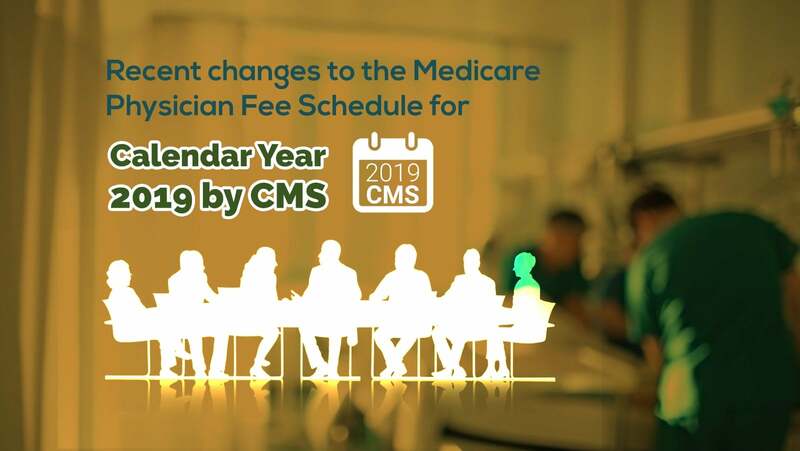 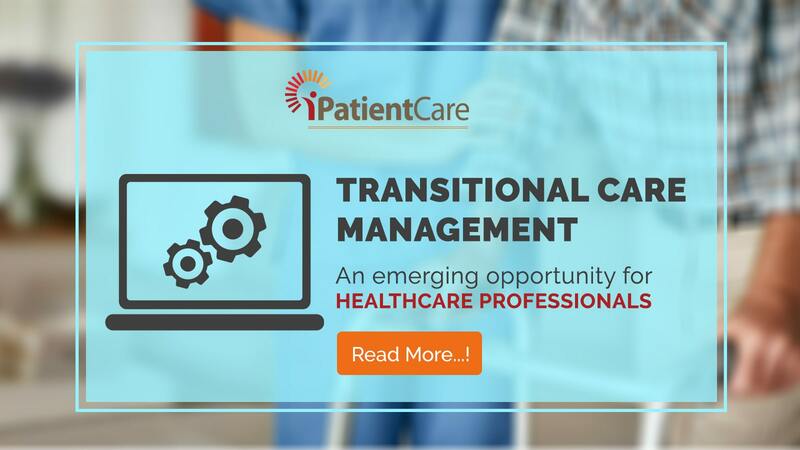 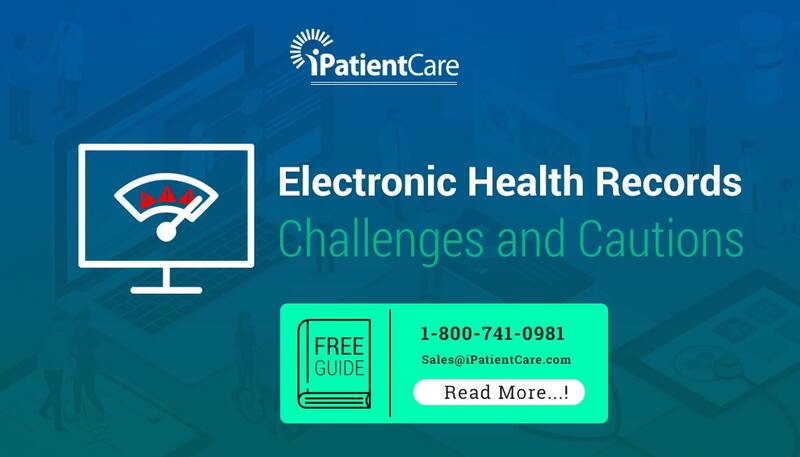 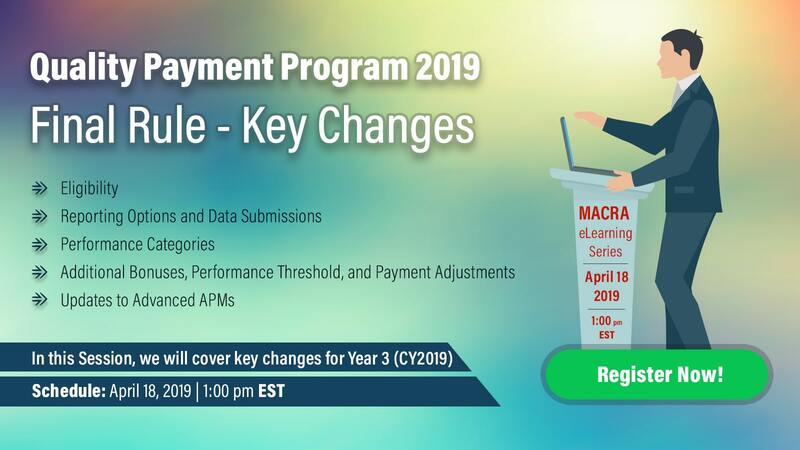 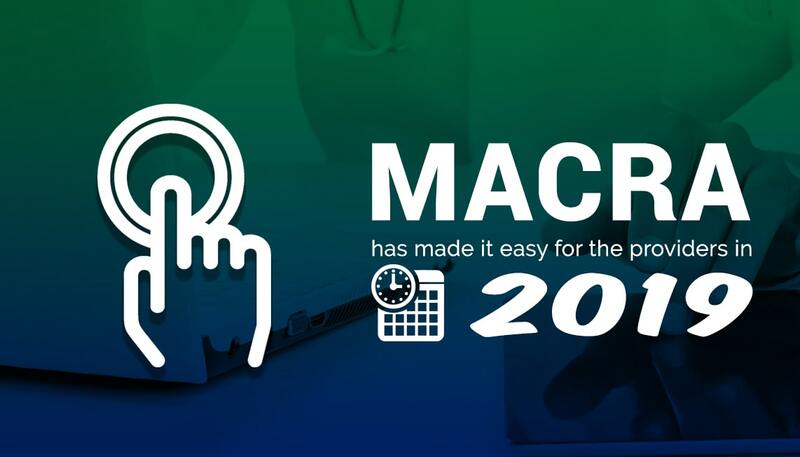 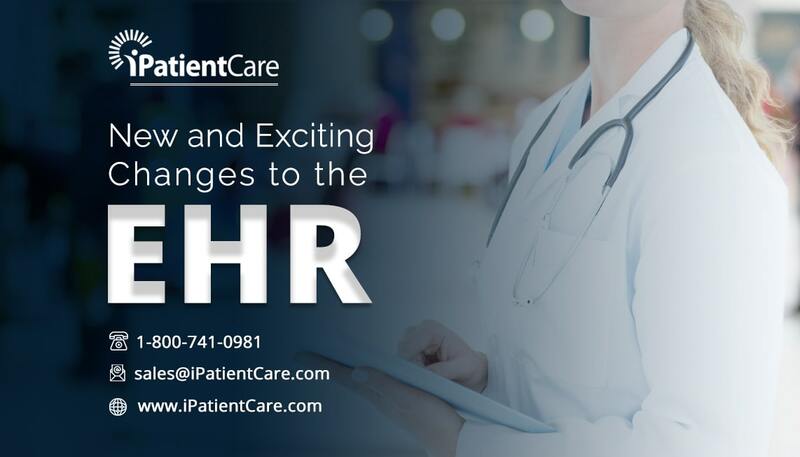 New and Exciting Changes to the EHR!